well, today was most frustrating. for years i've been looking for a strong base with sturdy old cartwheels from which to build a traveling shadow puppet theatre and also a stall for my work at handmade fairs. this has been an ongoing idea that never quite becomes reality partly because i can never find my dream wheels (old, rustic but in great working condition but without the cart bit- as pulling apart a beautiful piece of victorian craftmanship would be both heart-breaking and expensive). not only did i find my perfect wheels but i also discovered an old victorian food cupboard that could be adapted for part of the top. the only problem..... the wheels were on ebay and the cupboard was at an auction and they both clashed. i'm not someone who has the internet on their phone so i thought the best plan would be to go to the auction and then phone a friend and ask them to bid for me on ebay. the auction was exciting and in between watching lots i dashed out into the car park to conduct my phone ebay bidding (feeling like a pro) and frustratingly got outbid in the last second.....ggggrrrr. going back into the auction room felt like ebay was suddenly bursting into reality around me. that virtual little auction of little people running around frantically bidding on things inside the computer grew larger until it solidified into a life size auction with real people, real things you could touch and a real auctioner. no niceties here though. no "congratulations! you have won!" more "MADAM will you kindly keep your hands to yourself otherwise i'll take that as a bid"and "will the people at the back PLEASE kindly SHUT UP" and "sir, could you PLEASE hold your number in a way so that i can actually see it. you must realise that i'm looking through a forest of chair legs and YOU are not making yourself visible to me". after a disappointing five hours of items fetching well above anything i was willing to pay i was beginning to feel a little despondent. after all, the cupboard wasn't going to be much use without the wheels. i nearly called it a day but thought it would be interesting to see how much it went for. being right at the end many people had left and nobody wanted to bid on it so i happily took it home for £2. it will cost more in woodworm treatment but a bargain none the less. and the search for cartwheels continues. 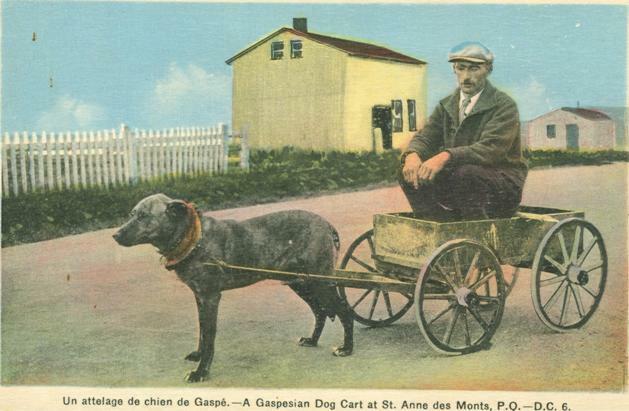 i found out that they were from a dog cart just like this one. maybe i need to get a dog too!